183. GRANDE FINALE ULTRA-HOLD 9oz. 184. 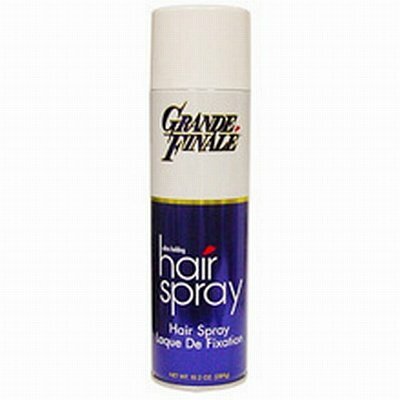 GRANDE FINALE ULTRA-HOLD 9oz. Designed for control and long lasting hold. "Style Saver" formula. 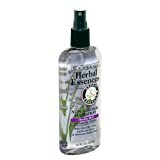 Contains more than the double holding ingredients than conventional sprays. Helps keep styles droop-proof during humid, damp and rainy weather. 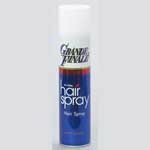 Adds long lasting structural support to the hair style by enveloping the hair with a protective moisture barrier. Ultra Holding... naturally. It leaves hair full-bodied but soft and natural looking, holds hair even on the windiest, dampest days with more than double the holding power. Exceptional luster and sheen. 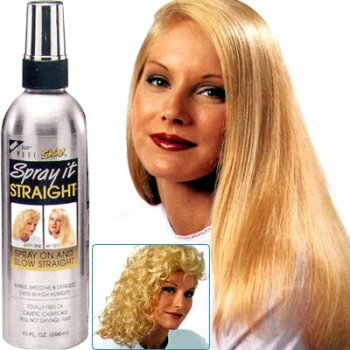 Crystal clear to allow the natural glow of the hair to shine through ... brilliantly. Ideal working spray. Dries quickly, yet workable and moldable. Easy to style and re-style. *Gives extra hold and lasting control without dulling or stickness. *Is blended with naturally-sourced holding ingredients. 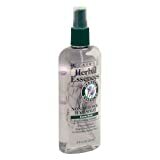 *Refreshes hair with a unique botanical formula, giving it healthy shine and lift. *Product not tested on animals. With Lily of the Valley, Jojoba and Clover in Mountain Spring Water. This unique formula, enriched with organic Lily of the Valley, Jojoba and Clover that come to us in pure mountain spring water. Gives flexible hold and lasting control without dulling, stiffness or stickiness. Is blended with naturally-sourced holding ingredients. 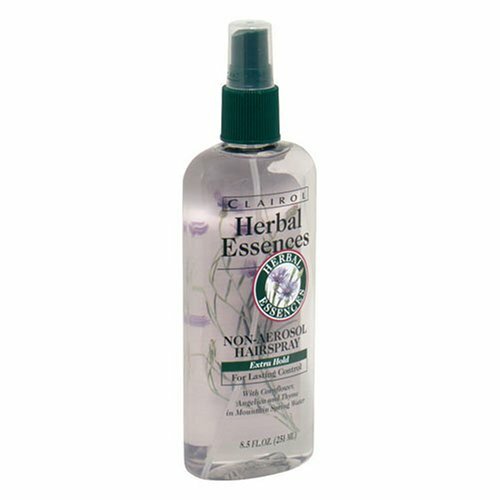 Refreshes hair with a customized botanical formula, giving it healthy shine and lift. Bottle uses 25% post-consumer recycled plastic.&nbsp; Please recycle.&nbsp; Limited facilities available. Formula meets state clean air standards. Who says I'm not a Real Man? Unlike numerous other poor devils, my one X-chromosome hasn't been cursed with the gene for male-pattern baldness. And I try not to stand too close to the nuclear waste stored by the government across our back fence. Thus, though graying, my head of hair remains full and is combed at least once a week whether it needs it or not. My habit has always been to massage into my scalp some greasy stuff that makes the hair manageable with comb and water. Back in the old days, it was simply glorified bacon fat. Now, it's got the poofy name of "hair styling gel". But, as my hair is light-bodied and tends to curl at the ends in heavy fog, that treatment just isn't enough. I've discovered that if I supplement the process with a few spritzings of HERBAL ESSENCES FLEXIBLE HOLD HAIRSPRAY, NON-AEROSOL the locks remain in place all day, even when I stick my head out the car window while doing 80 down the freeway to yell invective at the person driving ahead of (or behind, or beside) me. 196. 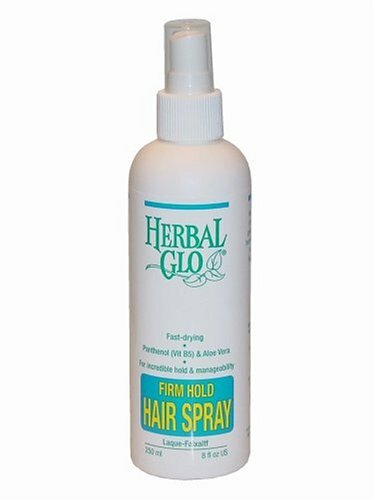 Herbal Glo Firm Hold Hairspray, 8.5 fluid ounces. 197. 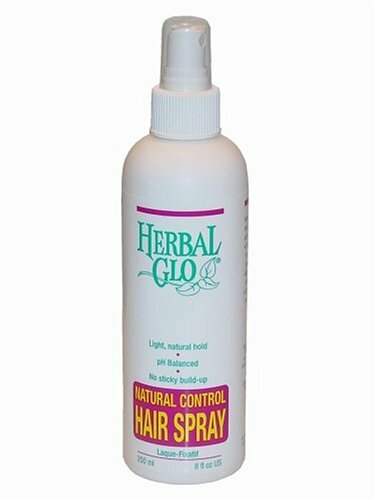 Herbal Glo Natural Control Hair Spray, 8.5 fluid ounces. Exceptional styling that infuses damaged hair with 23 essential pro-vitamin and treatment ingredients. Infusium 23 Shape & Hold Hairspray actually strengthens and repairs damaged hair while providing all-day hold.&nbsp; By infusing hair with 23 pro-vitamin and treatment ingredients, this salon-tested formula counteracts damage that can occur during combing, blow-drying & everyday styling. Fortifies and mends up to 85% of split ends. Gives hair body, structure & touchable hold. With this formula, styled hair looks shinier, healthier, and beautifully in control.